The market for coking coal took another leap on Monday with the steelmaking raw material surging more than 6% to $300.30 (Australia free-on-board premium hard coking coal tracked by the Steel Index), a 19-week high. Coking coal has doubled in two weeks on the back of disruption to Australia’s coal exports associated with Cyclone Debbie which caused serious damage to key rail lines serving mines in the state of Queensland. 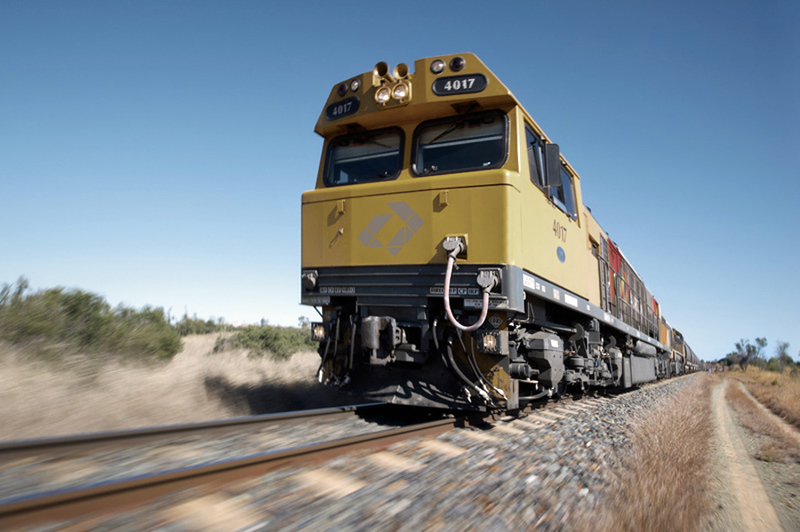 Three lines are set to re-open by the end of the week according to operator Aurizon but large sections of the Goonyella railroad in the centre of the network could be out for a further four weeks. Roughly 12–13 million tonnes of Australian met coal cargoes destined for China, India and Japan could be delayed according to a Mining Weekly report. The global met coal market is around 300 million tonnes per year with premium hard coking coal or PHCC constituting more than a third of the total market. More than half of PHCC seaborne coal come from Australian producers according to TSI data. A reduction in allowable work days at China's coal mines last year sparked a massive rally in coal prices, lifting met coal prices to multi-year high of $308.80 per tonne by November from $75 a tonne earlier in 2016. But the speculative rally fizzled soon fizzled out with the commodity hitting a 2017 low of $150.10 a tonne last month. 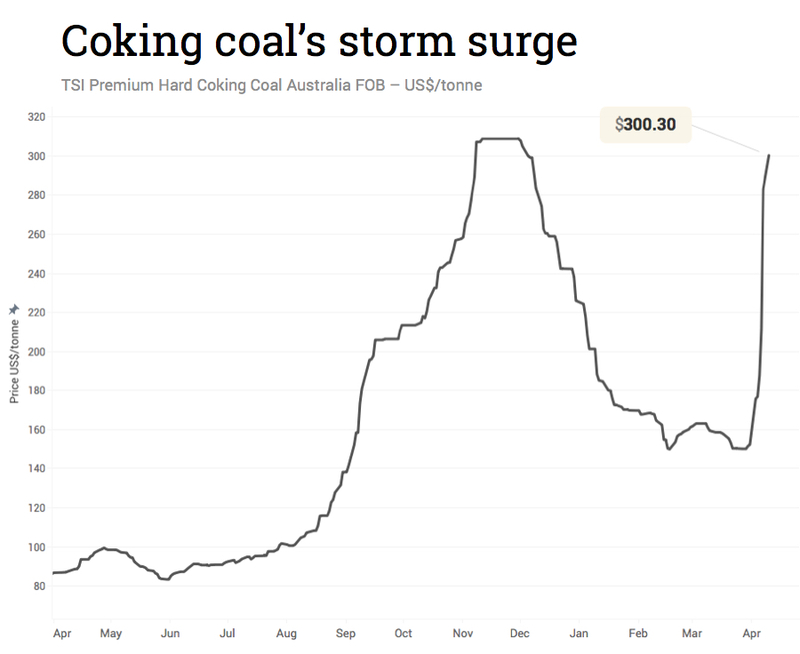 The record spot price for met coal was set in 2011, also after flooding in Australia.